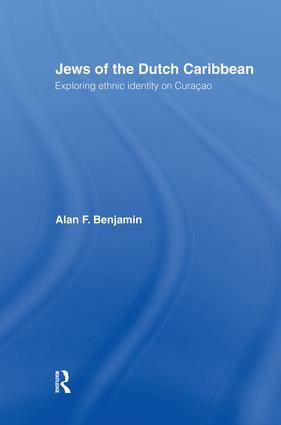 Jews of the Dutch Caribbean addresses identity and ethnicity, through a detailed study of a little-known group in Curacao, Netherlands Antilles. It asks readers to take a broad perspective on the contexts that play a role in ethnicity including, for example, ecology, history, kinship, commerce and language use in everyday life and, crucially, rituals. It asks readers to take a broad perspective on the contexts that play a role in ethnicity and draws on ethnographic research to analyze ethnic identities and look at how it is shaped and negotiated. Alan F Benjamin is a Lecturer in the Jewish Studies Program of the Pennsylvania State University, where his interests include contemporary Jewish identity and social boundaries.